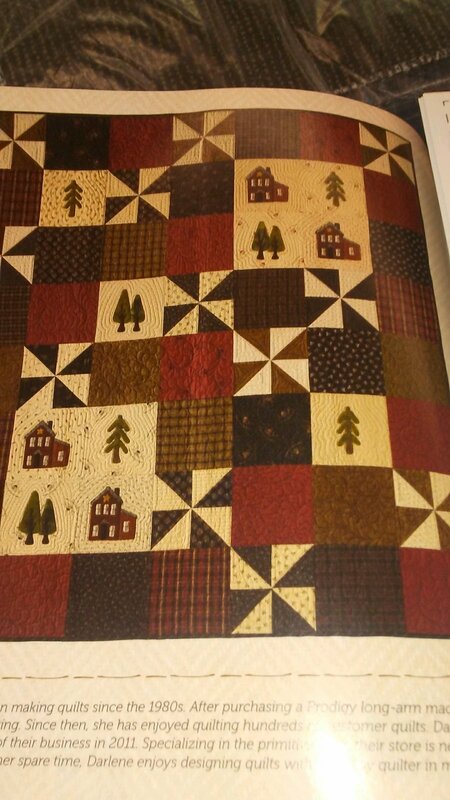 Kits > Nestled in the Woods 56" x 64"
Nestled in the Woods 56" x 64"
Kit also includes magazine "Primitive Quilts" summer 2015 edition & fabric. Magazine includes 16 additional projects to keep you busy. Happy quilting!